Whether you envision reciting your vows in your family church, on a beach or sweeping Lawns at the Hunter Botanical Gardens, our welcoming Reception Venue offers a customisable wedding package for your stunning Reception. Our Event specialists will work with you to perfect every detail of your wedding from reception menus and décor to rehearsal dinners. Your guest list may be intimate or grand, but either way your wedding day will shine with the distinctive details and personalised services that reflect your unique style. 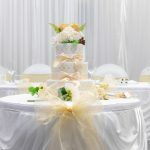 Choose from cocktail style, buffets or deluxe weddings. The choice is yours and if you have guests with special dietary requirements our Executive Chef is able to arrange special meals just for them. 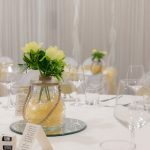 Discover the possibilities of hosting your wedding at Hexham Events. With a secluded Reception Centre on the Second floor, Hexham Events is an enchanting destination for your wedding. Our cocktail package is perfect for those wanting a less formal reception, offering more opportunity for the bridal party to mingle with guests. All standard tap beers, bottled red & white wine, sparkling wine, soft drinks and juices. Wedding Cake to be supplied by Bridal Couple. Your cake can be cut and plated for your guests to enjoy whenever they are ready after the cake cutting, or speak to our Chef about other options. ◆ Classic Roast Buffet: including your choice of Canapés & Buffet. Please advise when finalising Numbers and where these guests will be sitting. There will be no extra charge for this service. Spirits will be available at an additional cost of $7.50 per person to the package or Guests can pay for their own Spirit purchases. 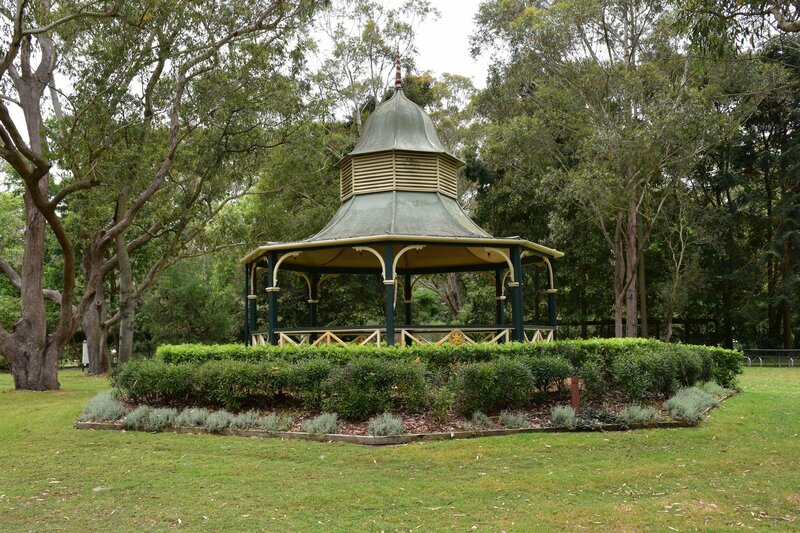 If you are looking for a different style of ceremony, we recommend the Hunter Botanic Gardens Heatherbrae for your Ceremony with sweeping Lawns, and background sounds of birds and waterfalls, in their Bush Chapel or one of their other beautiful settings such as the Lilly Pond, the Rotunda, or the Waterfall Garden to name a few.